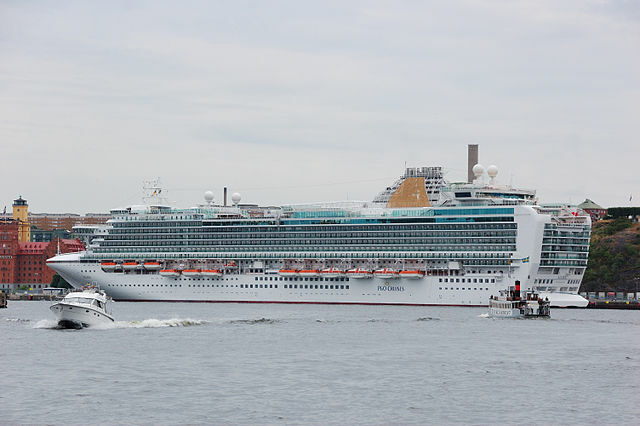 At the Law Offices of Aksana M. Coone, we focus our practice on maritime and admiralty matters, representing passengers and crew members from around the world injured in maritime accidents. 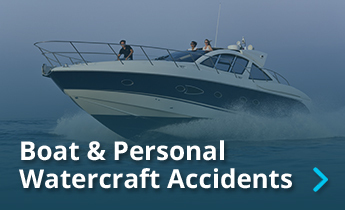 We represent cruise ship passengers, as well as individuals injured aboard private boats, yachts, and various personal watercrafts in personal injury, sexual assault and wrongful death claims. 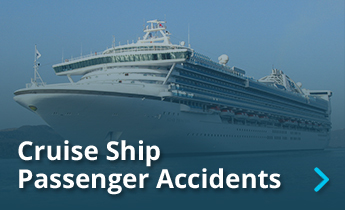 We also represent U.S. and foreign crew members injured aboard cruise ships and other commercial vessels in Jones Act negligence, unseaworthiness, and maintenance and cure claims, as well as wage and contractual benefits disputes. If you have been injured in a maritime accident, you need an experienced maritime attorney handling your case to ensure you obtain skilled legal representation and all the compensation to which you are entitled. Unlike incidents that occur on land, maritime claims involve a complex interplay between state, federal and foreign law, as well as international maritime conventions with which general personal injury practitioners are often unfamiliar. 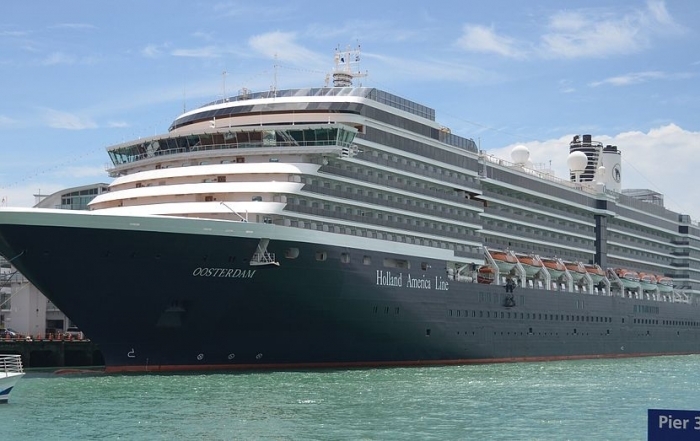 The claims of cruise passengers are also governed and severely limited by cruise line Passage Contracts, while seafarer claims may be limited by Collective Bargaining Agreements or individual Employment Agreements. 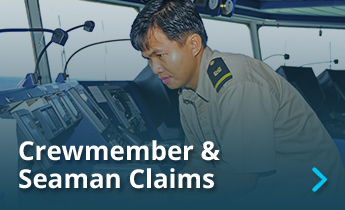 You need an attorney that can skillfully navigate through all the legal aspects and hurdles of your maritime claim. Attorney Aksana Coone has extensive experience in the handling passenger and crew member maritime claims in state and federal courts. Having represented insurance companies, tour operators, cruise lines and various ship owners for over 17 years, Aksana Coone has a unique insight into the litigation tactics of these companies. During her years of representing various cruise lines, ship owners and tour operators, Aksana Coone also drafted various cruise Passage Contract and crew employment agreement terms and understands how these contractual terms affect and limit passenger and crew rights. When it comes to your case, you need an attorney that has the right expertise and understanding of how these contractual terms and maritime law affect your case. Trust the experience and skill of Attorney Aksana Coone to get you the best possible results for your case. 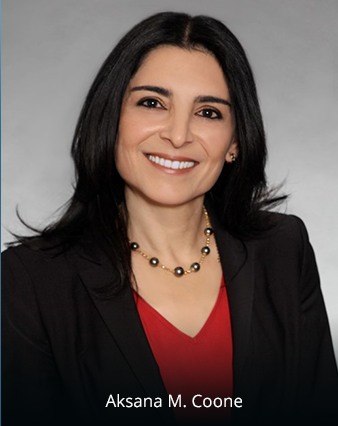 With over 21 years of personal injury litigation experience in state and federal courts, Attorney Aksana Coone also handles various personal injuries and wrongful death accidents that occur on land. Having worked as a defense attorney for the insurance industry, Attorney Aksana Coone knows just how insurance companies try to avoid paying claims. If you have been injured in a serious accident, do not trust the insurance company to fairly compensate you. You need an experienced attorney to fight for your rightful compensation. 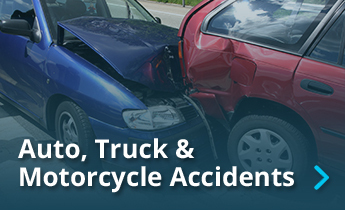 We handle various personal injury claims, including auto, truck and motorcycle accidents, premises liability, slip/trip and falls, dog bites and attacks, products liability, toxic exposure and catastrophic injuries, including traumatic brain injuries, burn injuries, and spinal cord injuries. Put our expertise to work for you. 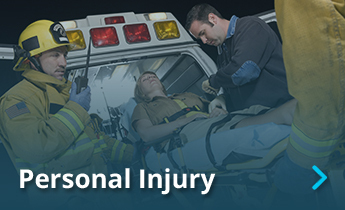 We are committed to helping injured individuals obtain full and just compensation for their injuries. Recognizing that in litigation every matter is unique, we focus on developing a winning strategy tailored to each case which may require our seasoned negotiation skills or aggressive litigation through trial. 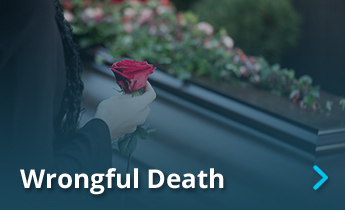 We also understand the difficulties, financial hardship and emotional turmoil our clients and their families experience after a serious injury or the death of a loved one, as well as the confusion that the legal process presents. We are therefore dedicated to providing our clients with the highest quality of experienced and compassionate legal services, with each client being treated with respect and provided personal attention throughout the handling of the case, including responsive 24/7 availability. We handle all personal injury matters on a contingency fee basis and advance all costs. Our fees and cost reimbursements are paid out of the amount recovered in a successful lawsuit. You pay nothing, unless we recover on your case. If you have been injured in a maritime accident or due to the negligence of another person or company and have legal questions regarding your rights, contact the Law Offices of Aksana M. Coone for a free, no-obligation, confidential case evaluation. Disclaimer: All information provided on our website and blog is for general information purposes only. Nothing on our blog, website, or associated pages/websites, or any other correspondences or communications should be taken as legal advice for any individual case or situation. You should consult an attorney for any legal advice regarding your individual case. The information provided on this website and/or you contacting us via email, facsimile or telephone, is not intended to create and does not constitute an attorney-client relationship. An attorney-client relationship can be formed only when an attorney-client agreement is executed by both the attorney and the client. The Law Offices of Aksana M. Coone is located in Los Angeles, California and serves personal injury clients anywhere in California, as well as cruise passenger and crewmember clients from all over the U.S. and around the world.